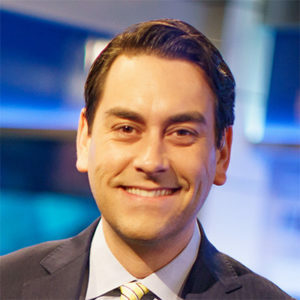 Clayton is a former FOX News Anchor who left the #1 cable news show in the world after achieving financial freedom through real estate investing. He now devotes himself to helping others buy their first rental property, build passive income, and achieve financial freedom through his turnkey rental real estate company, Morris Invest. 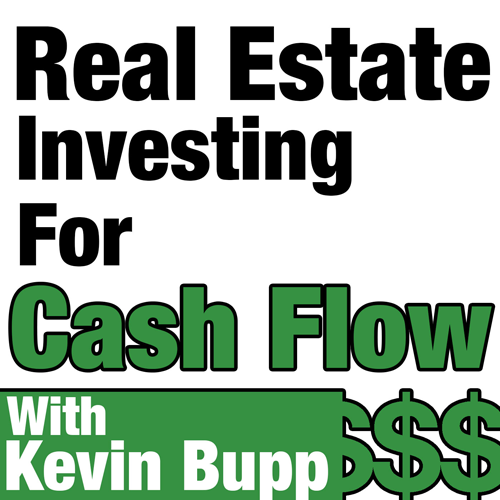 After some epic failures, he’s learned how to build a meaningful life, and he shares these lessons on his top-rated podcast, Investing in Real Estate with Clayton Morris.